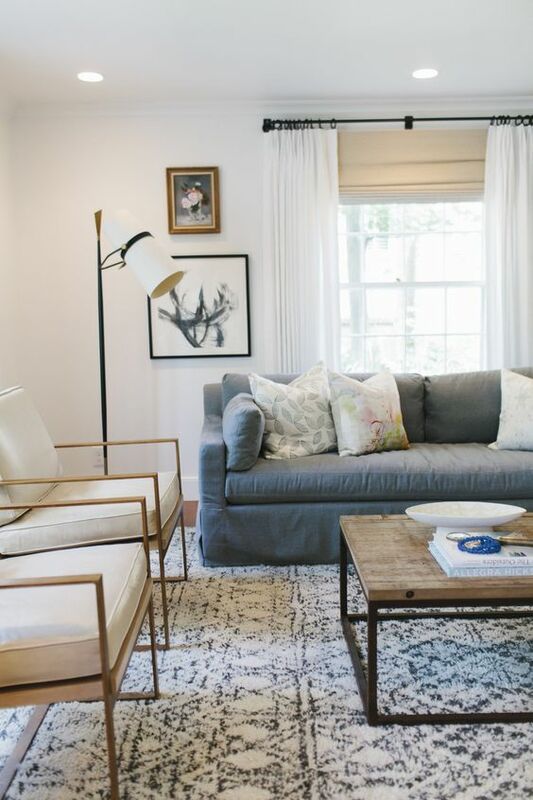 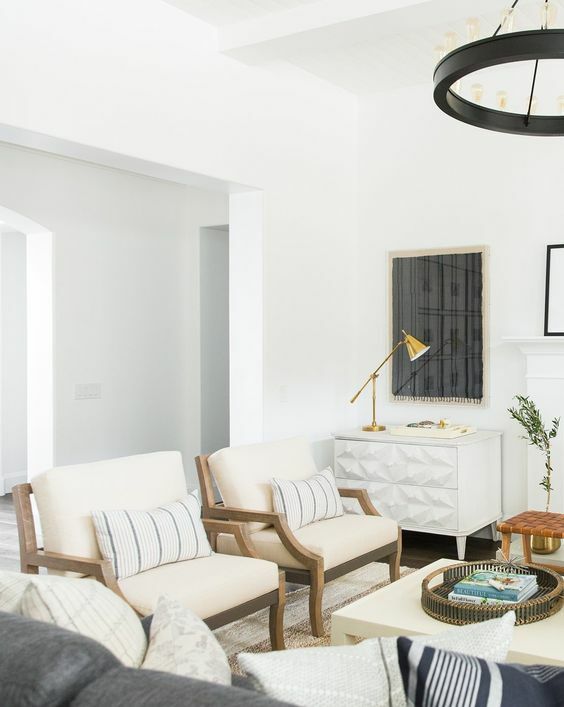 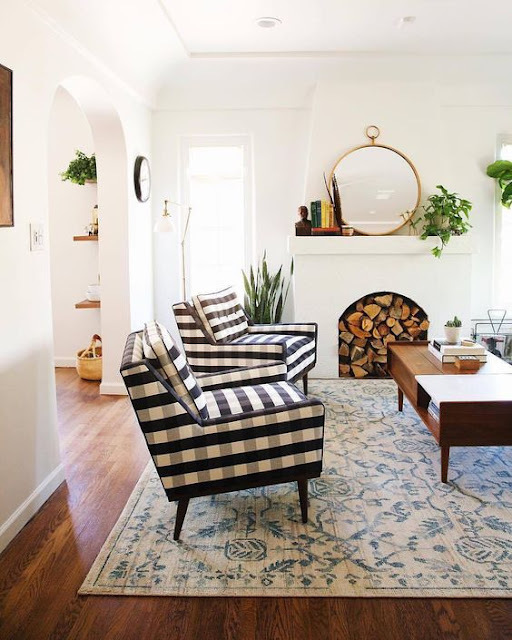 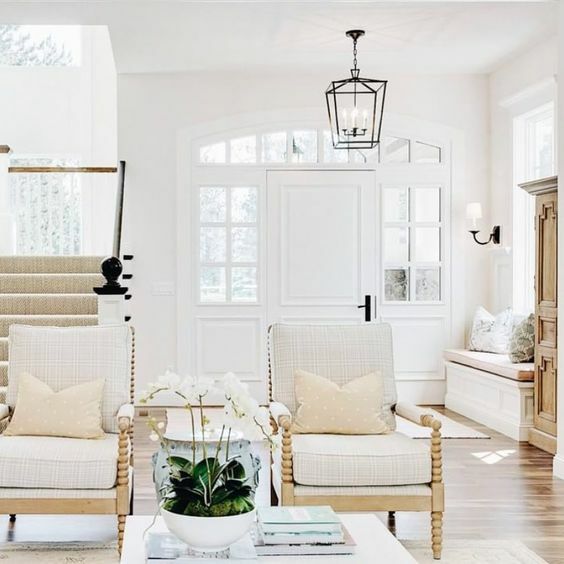 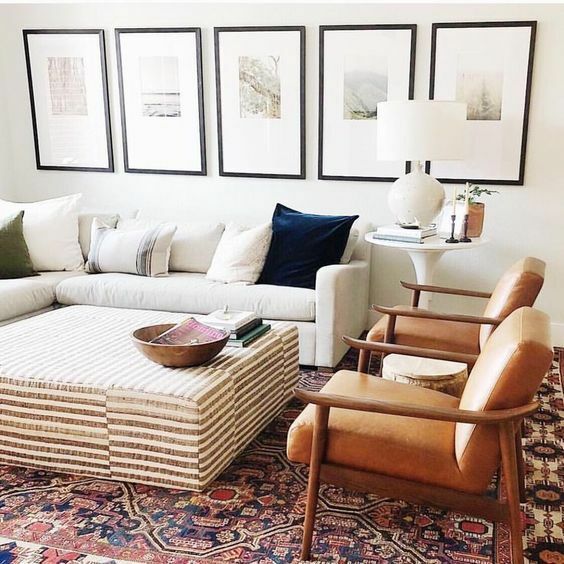 Larger living areas often call for a couple of sofas, in most cases a three seater and a two seater but what about swapping out the two seater for a couple of gorgeous chairs? I love the versatility two chairs brings - they are so much more flexible when you want to change the room up. 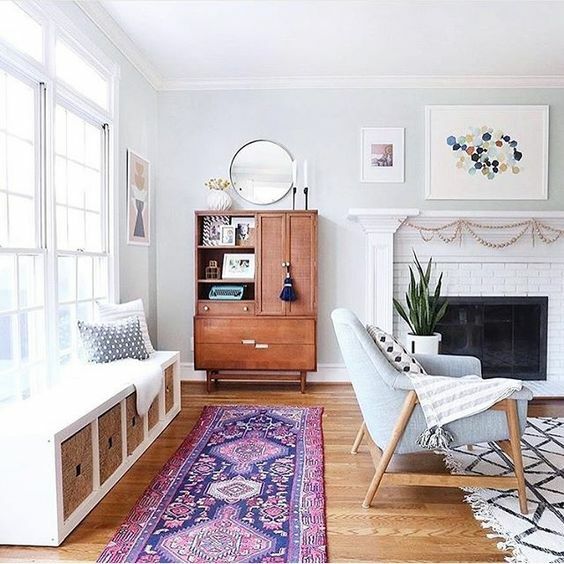 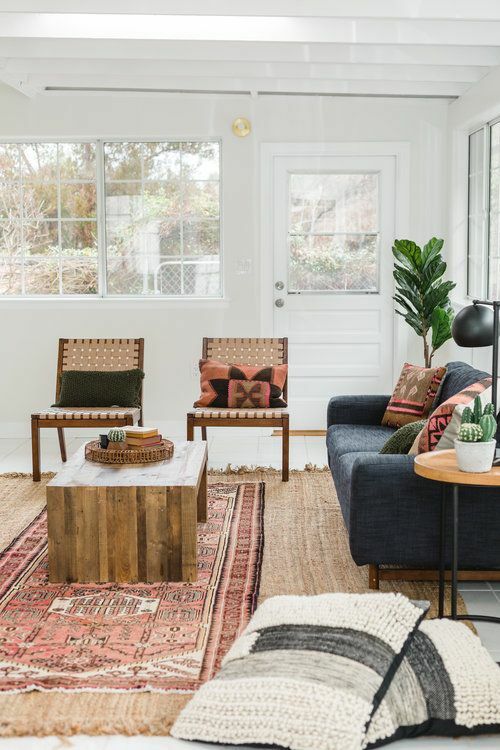 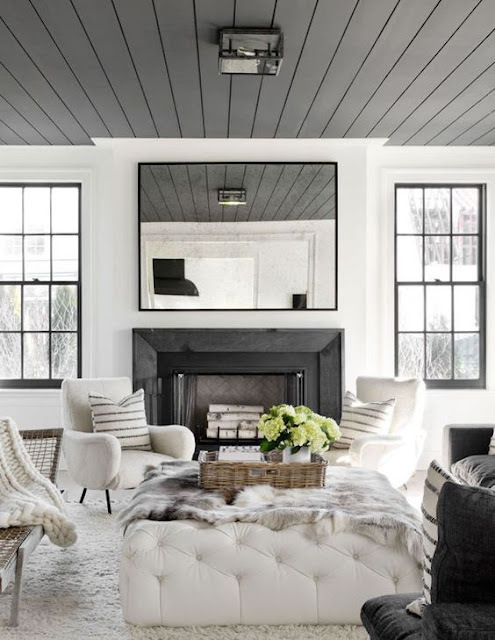 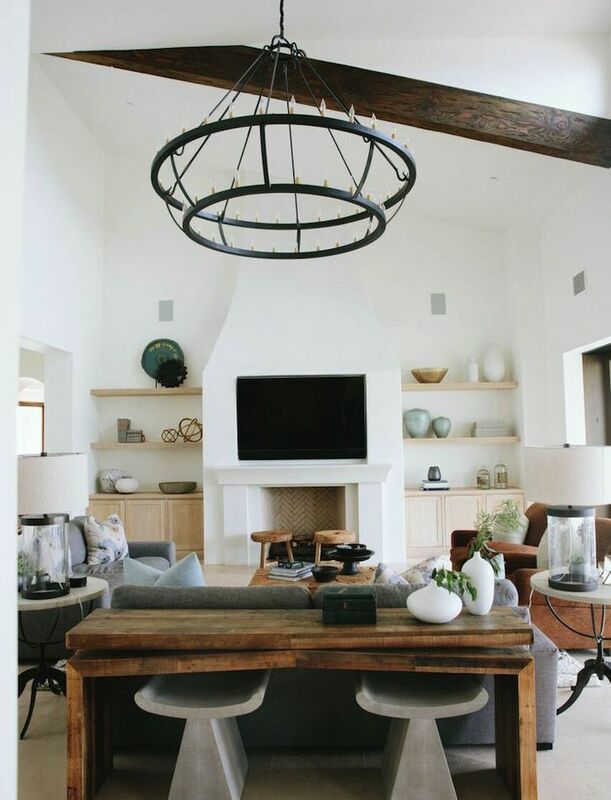 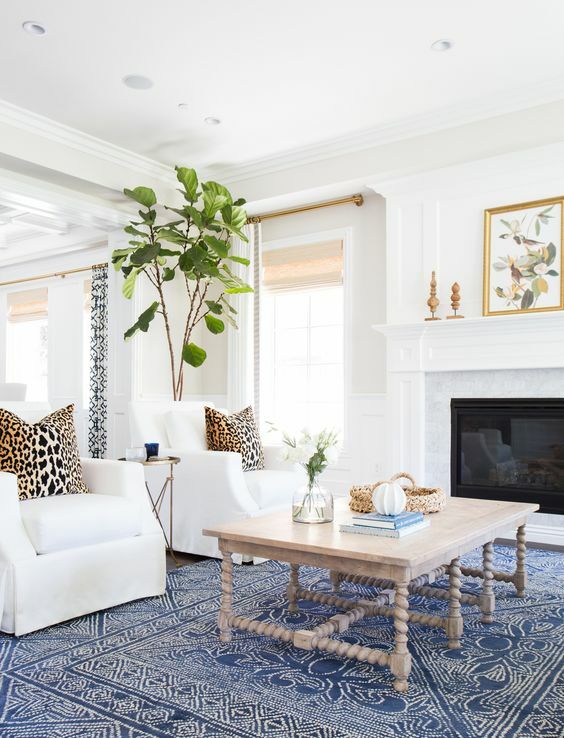 Get inspired by the inspo today and next time you’re in the market to replace your sofas, think about this option before opting for the matching sofa to your three seater. 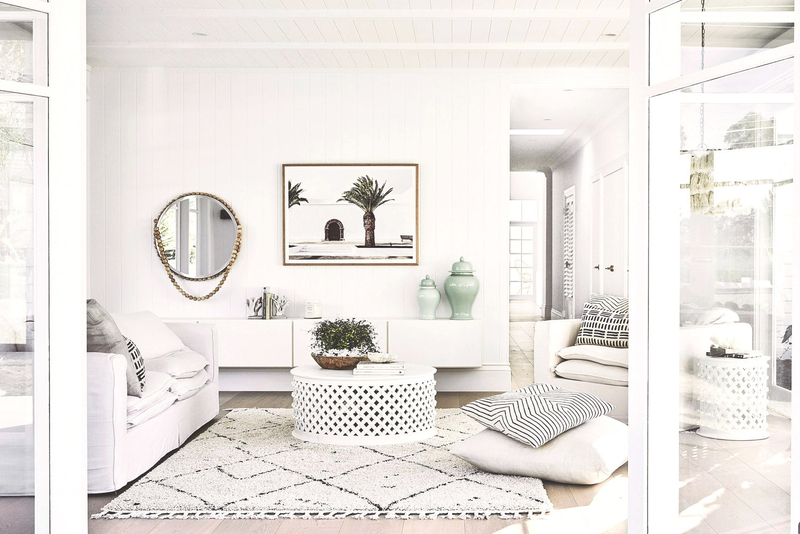 Recently I have been drawn to Californian Designers and Decorators…it must be something about the understated luxe vibe, whether thats a little boho like Amber Lewis or a little fun and glamorous like Emily Henderson, I am intuitively led, time and time again, to West Coast influenced design…it pulls my heart strings and today’s Designer is no different. Self described as simple, clean and elegant, Becki Owens' work has me dreaming of living in each and every space in her portfolio. In actual fact, I first discovered her work because I fell in love with a dining space she created a few years ago and to this day it is still my favourite dining space (ever!). 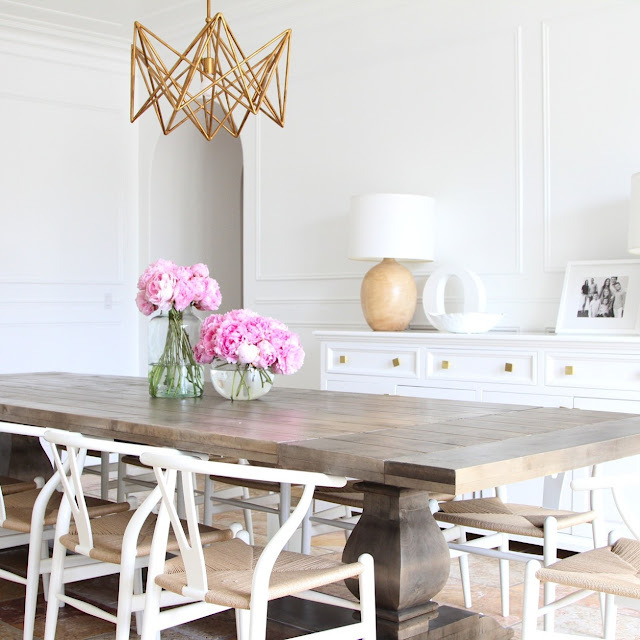 While the pieces in it are super luxurious - think white wishbone chairs, a gold (aka dramatic) mid century chandelier and an amazing French Provincial ten seater dining table - there is nothing overdone about it, yet there is absolutely nods to old world glamour. 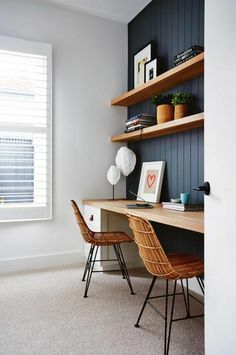 As you’ll see from her work below and here. She masters striking a balance between incredibly gorgeous but also incredibly liveable. 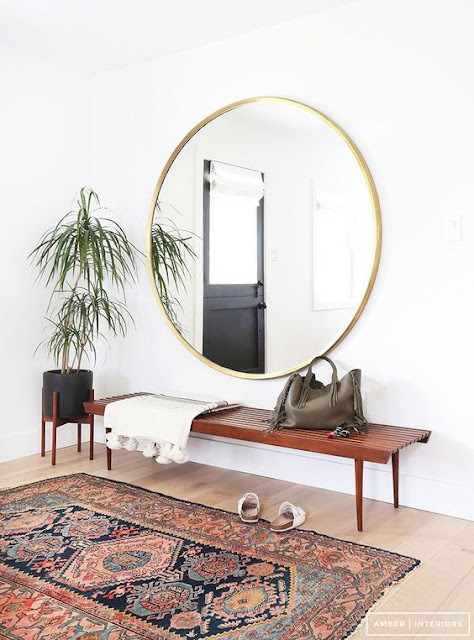 I recently added a runner rug to my hallway and realised that I had been neglecting this space. 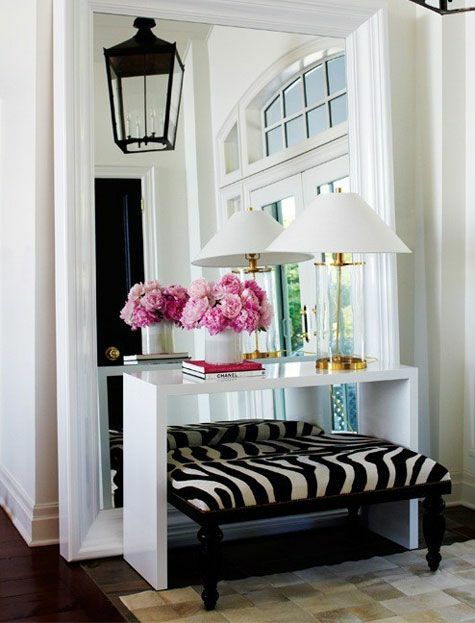 The hallway can be a way of creating beauty and welcoming you and guests ‘home’. 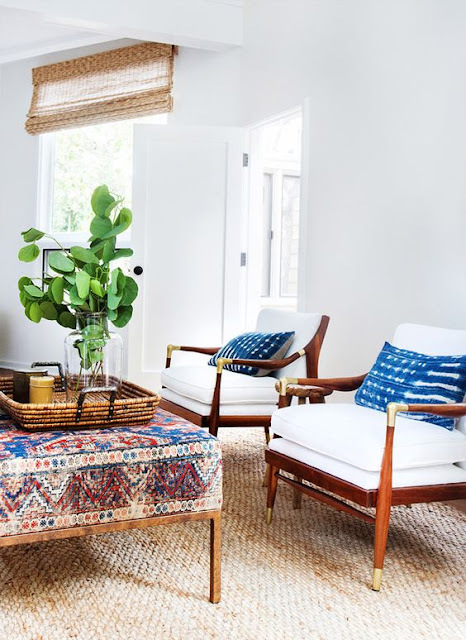 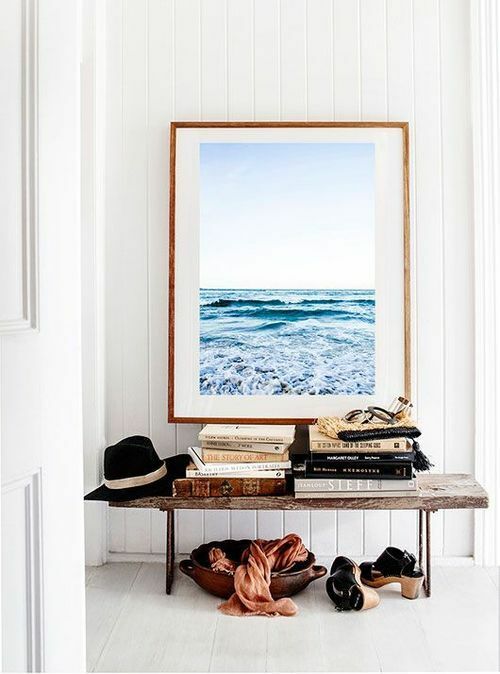 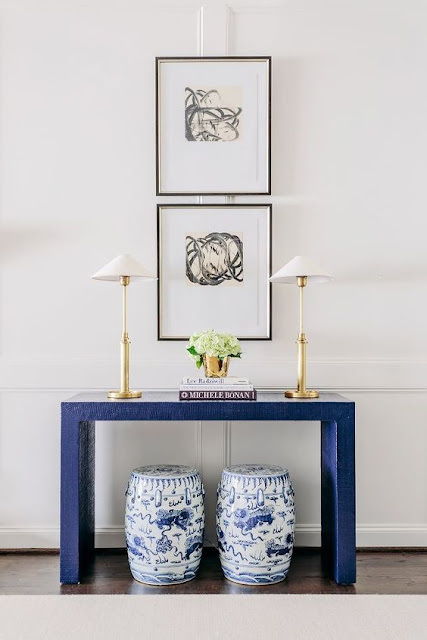 Reflect your personality with a console table or bench, a gorgeous floor covering, some art and your styling be it with plants, books or trinkets. 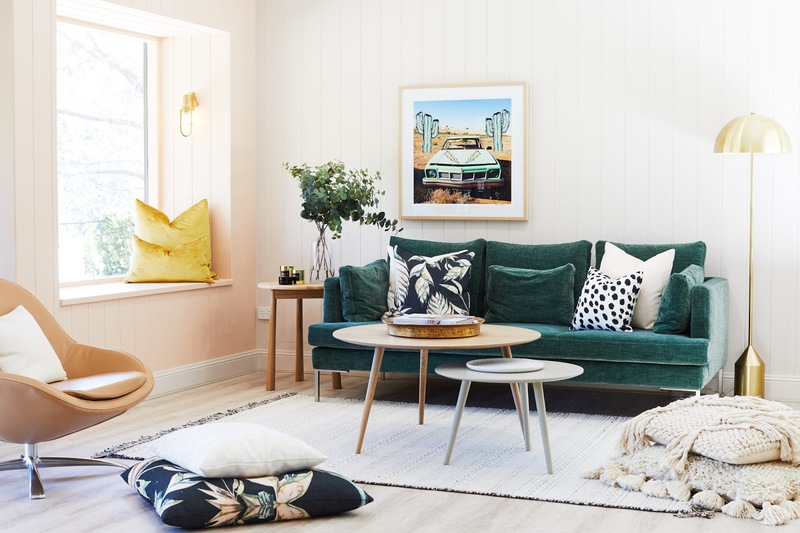 Personality is the key here, not how much you spend...I started with a $35 bench from Kmart and built my look from there. 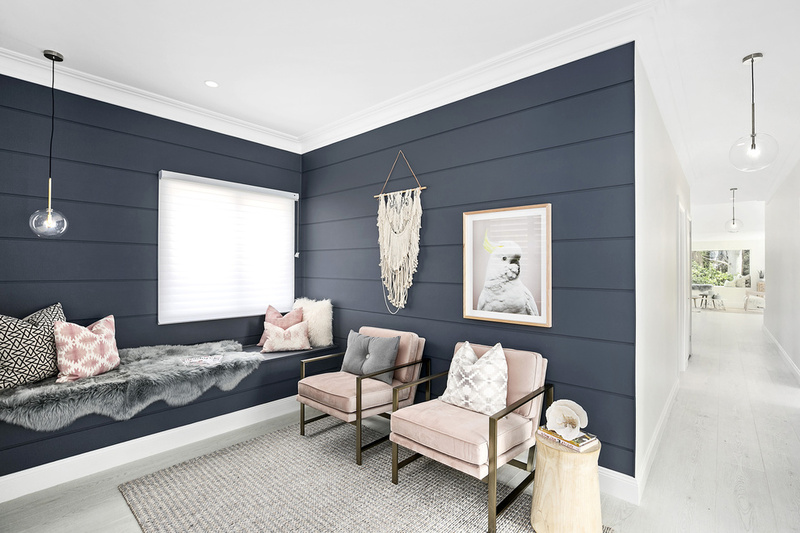 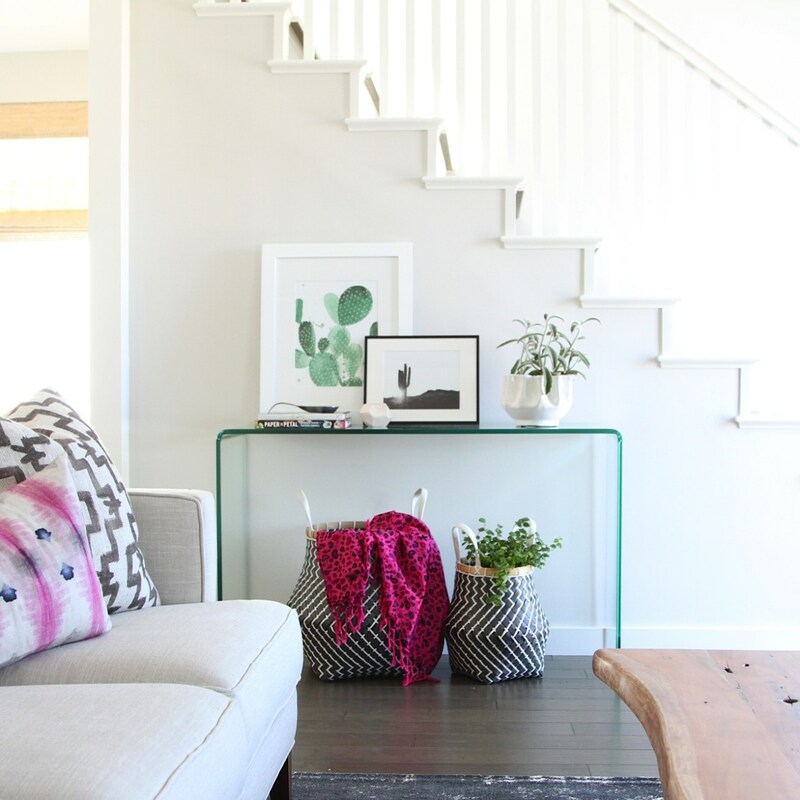 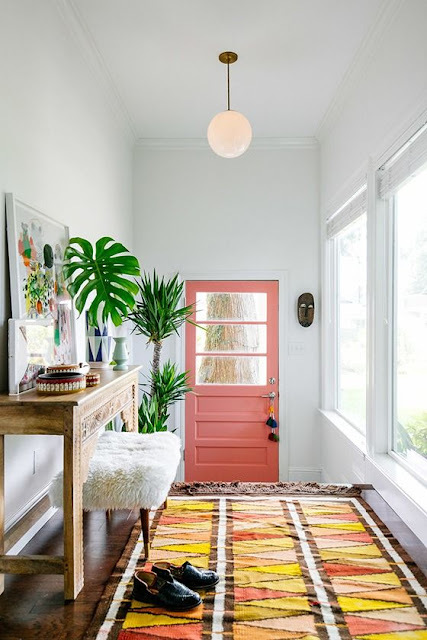 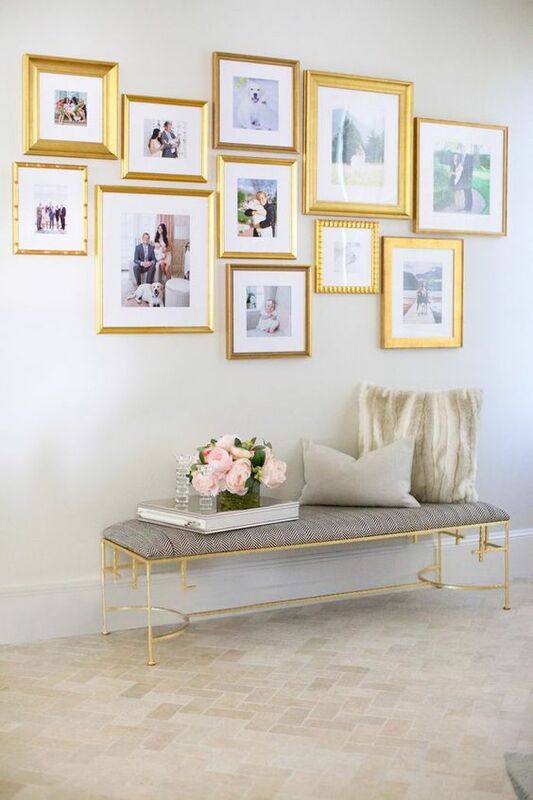 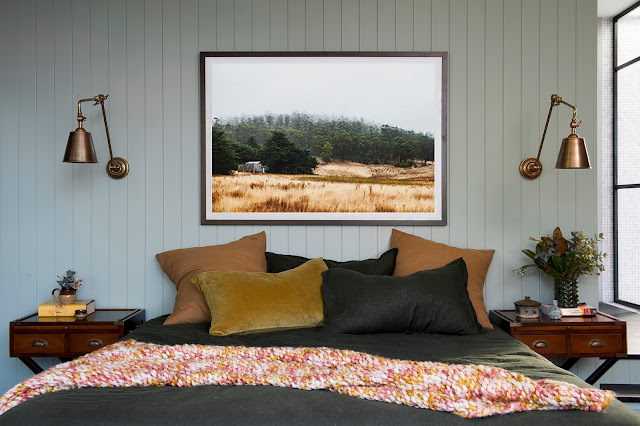 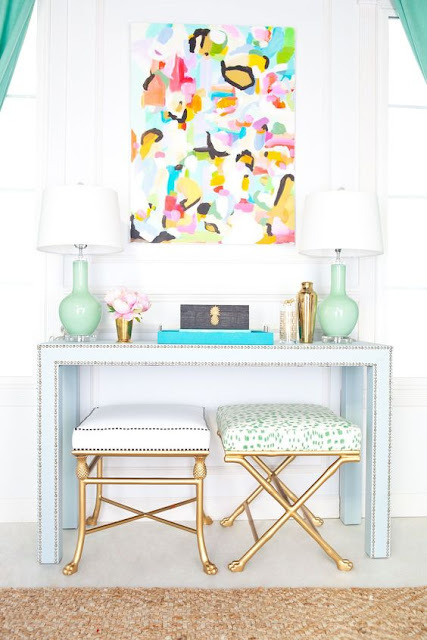 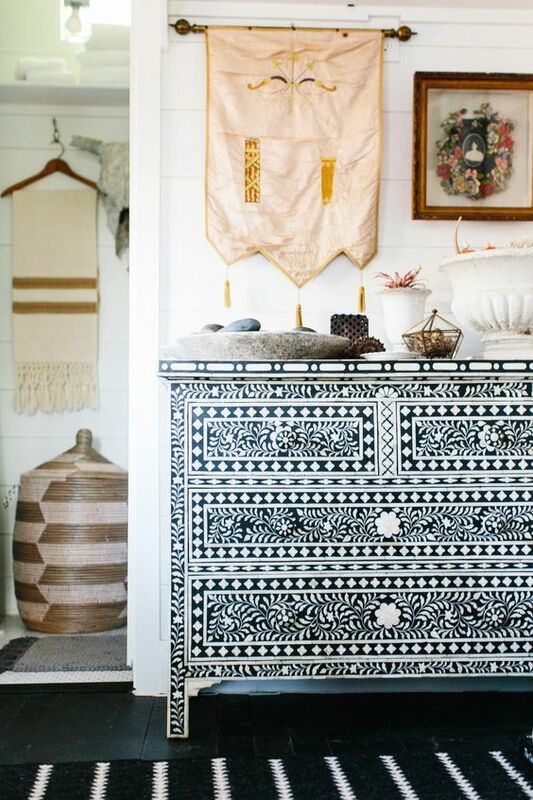 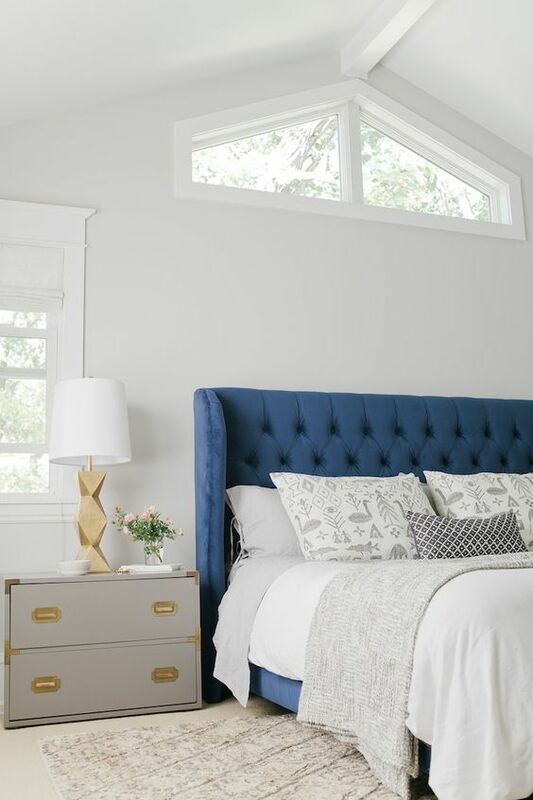 Get creative, get pintresting and fill it with things you love - make it personal and it will completely change the way you feel when coming into your home. 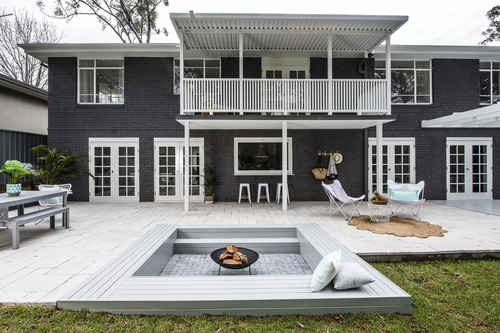 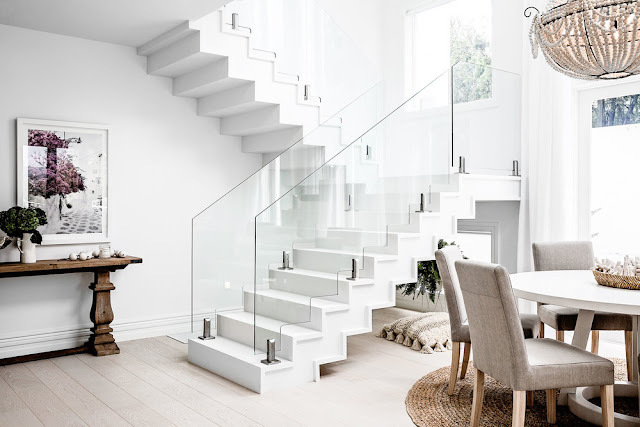 From their very first project I have followed the work of Three Birds Renovations. 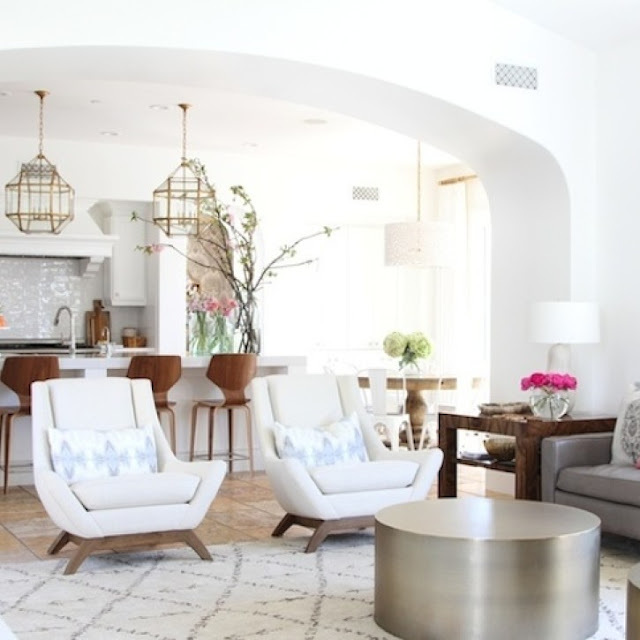 Three friends, Lana, Bonnie and Erin got together all with different strengths to make very average homes amazing! 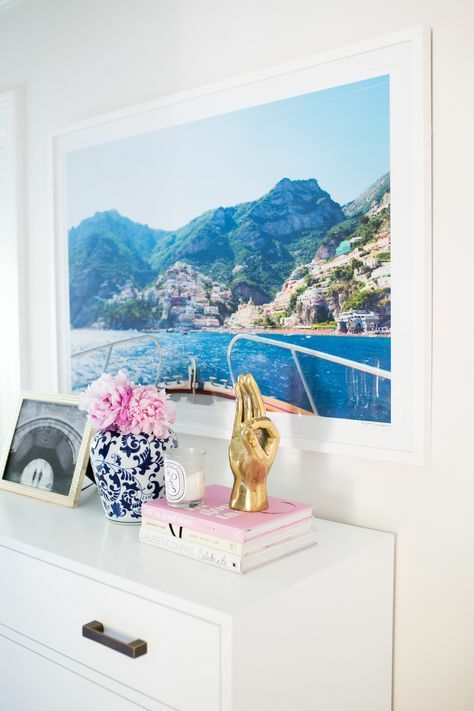 This crew constantly inspire me. 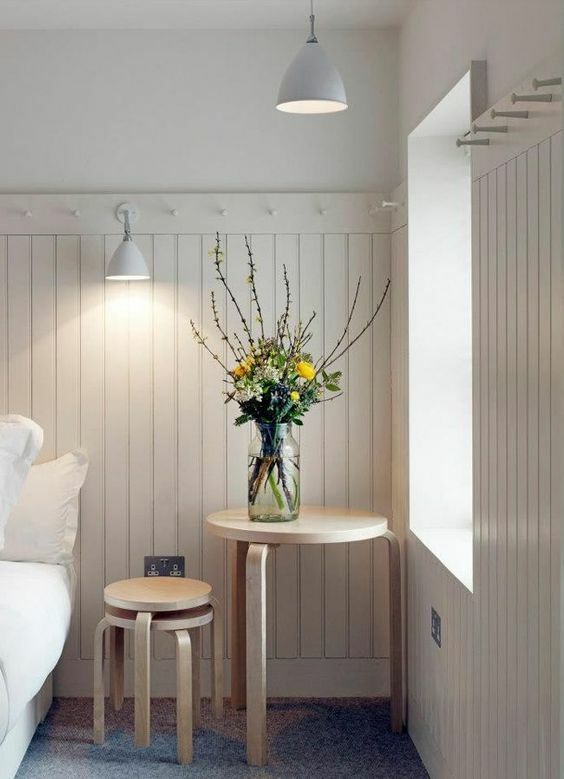 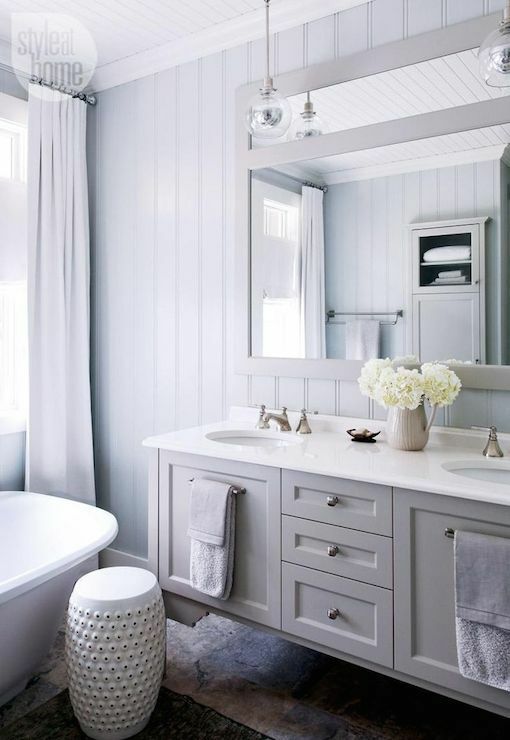 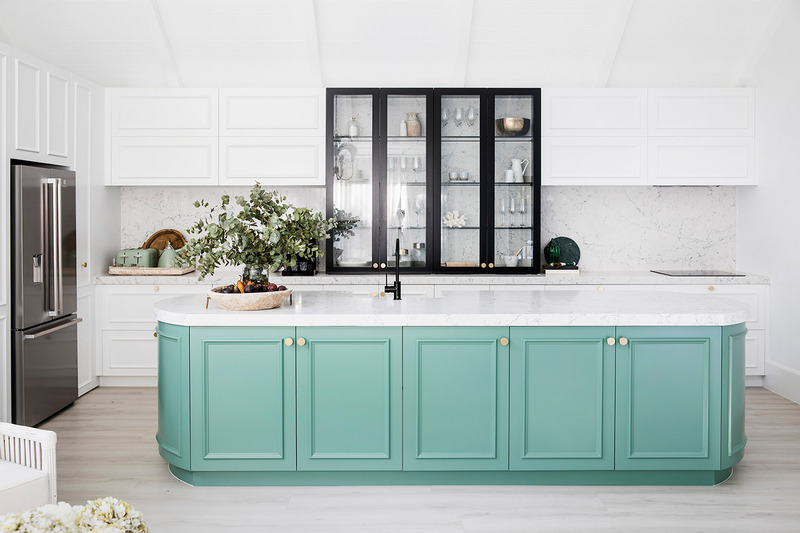 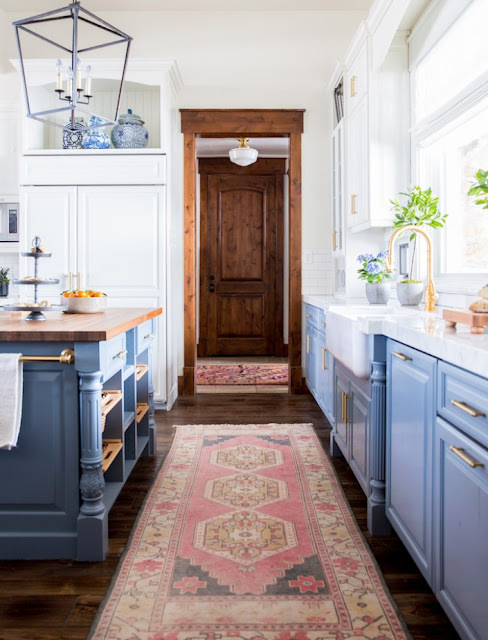 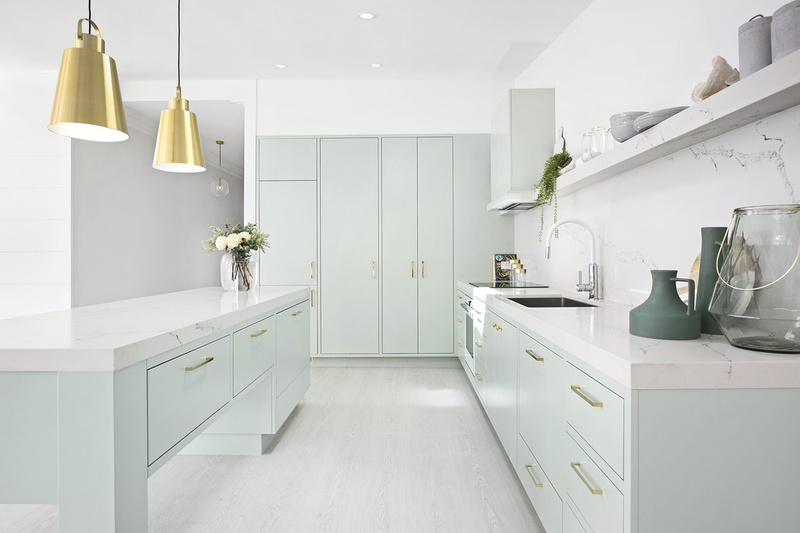 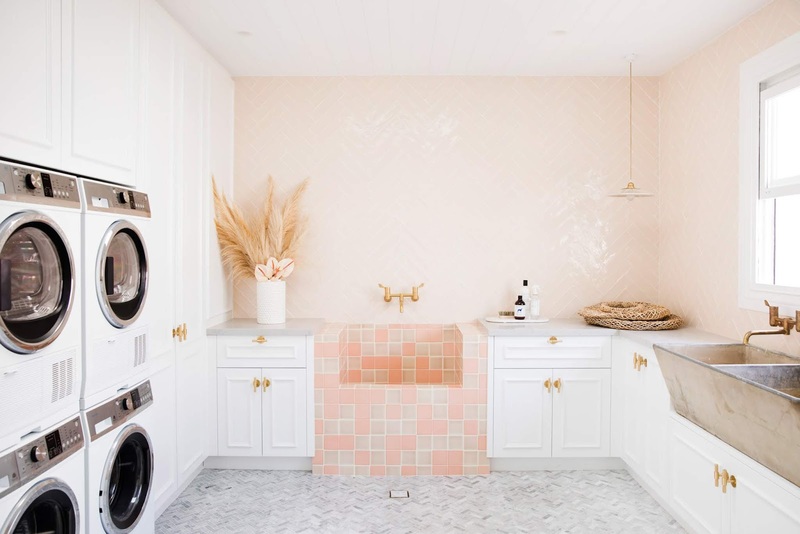 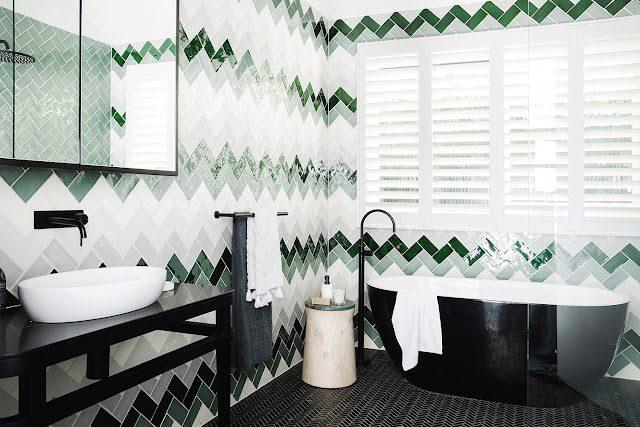 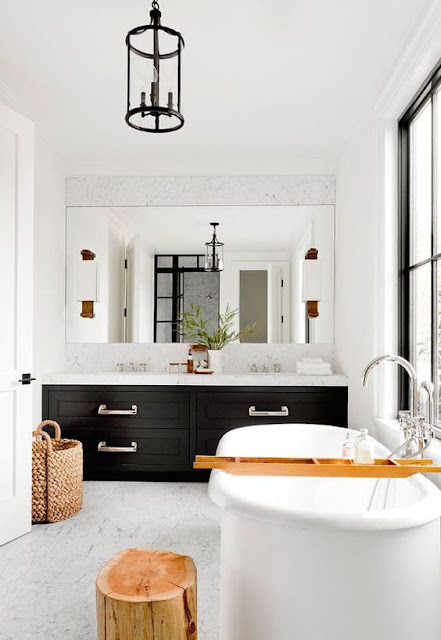 Clever use of colour and out of the box thinking when it comes to fixtures and fittings take each of every renovation design to the next level and usually each project is completed in 6 weeks - ahhh! 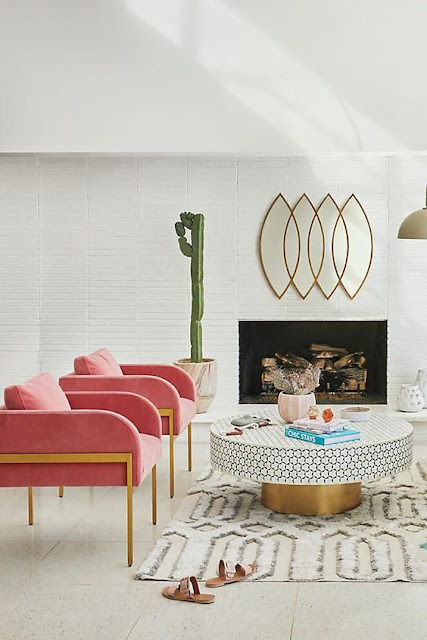 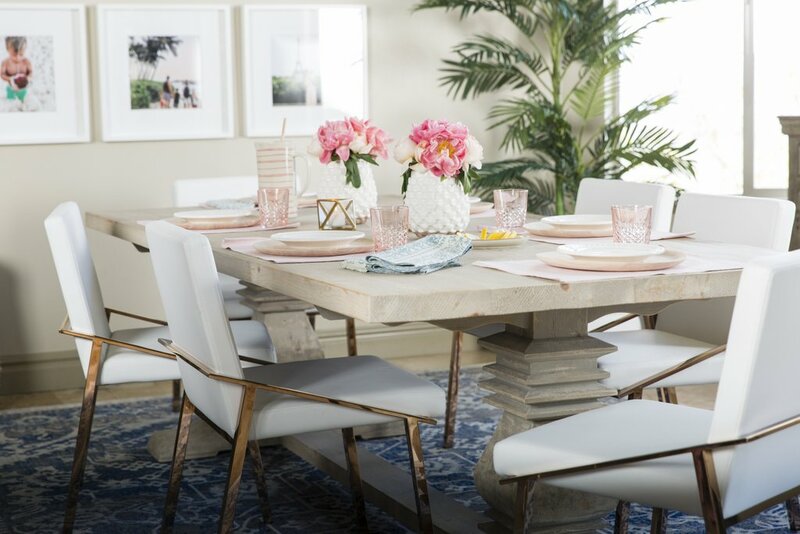 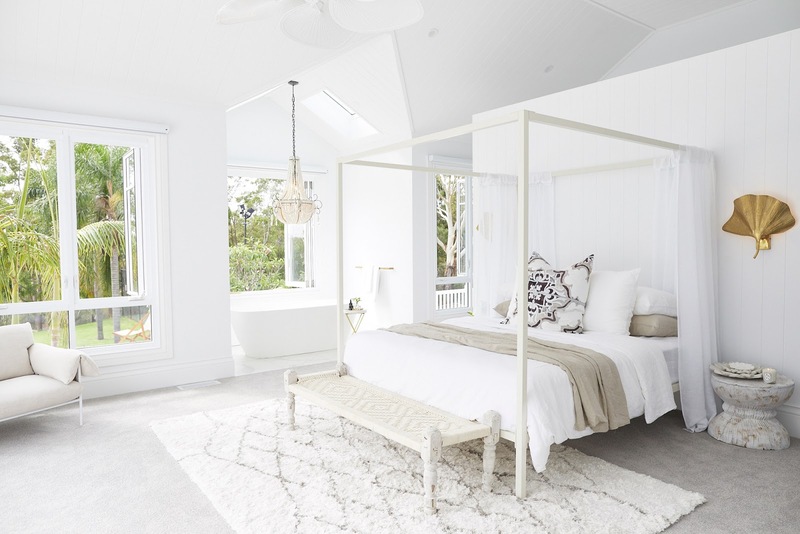 There’s an art to striking a balance between feminine and frou frou when it comes to planning a space and I talk to so many women, all sorts of women, that yearn for femininity in their space. After all our homes are the space where we nurture ourselves and others, so it is not surprising that we want rooms that are ‘us’ so we can reset, refresh and recalibrate, in order to be the best version of ‘us’. 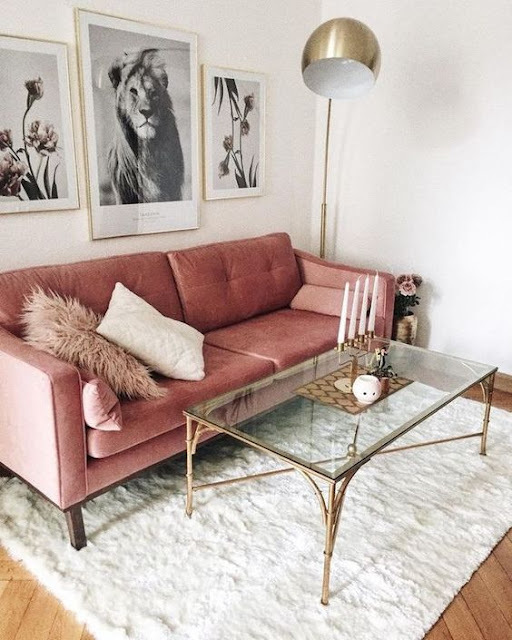 A lot of women want to use feminine colours yet shy away as they think its a little juvenile and / or not quite elevated enough…but I think differently. 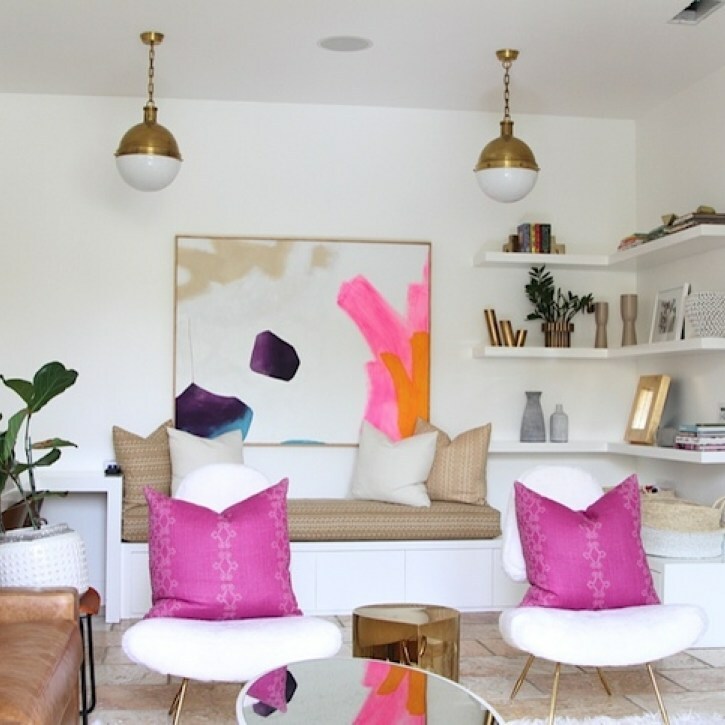 I am all about feminine design, in fact I would describe my home as feminine eclectic. I team bright hydrangea print cushions with green velvet and Chippendale chairs with a teak mid century dining table - anything is possible if you love something! 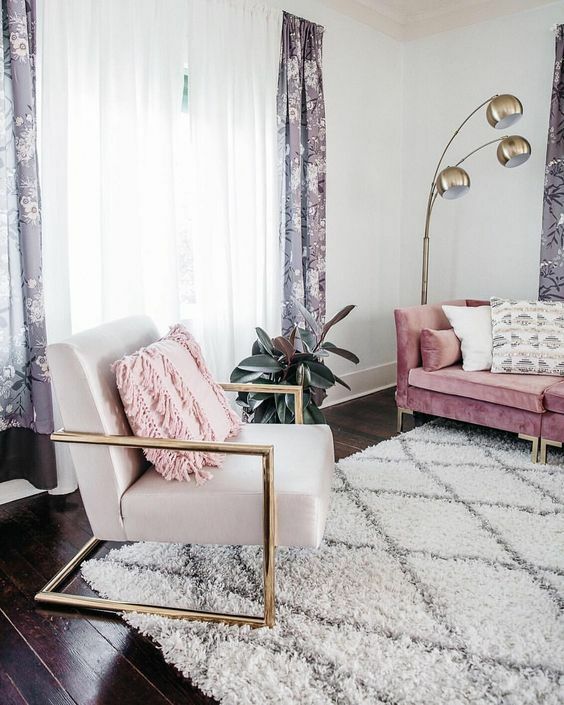 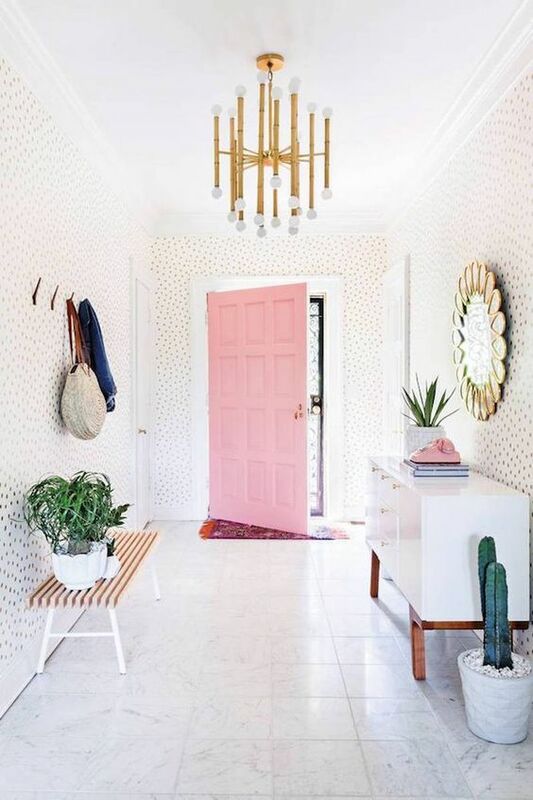 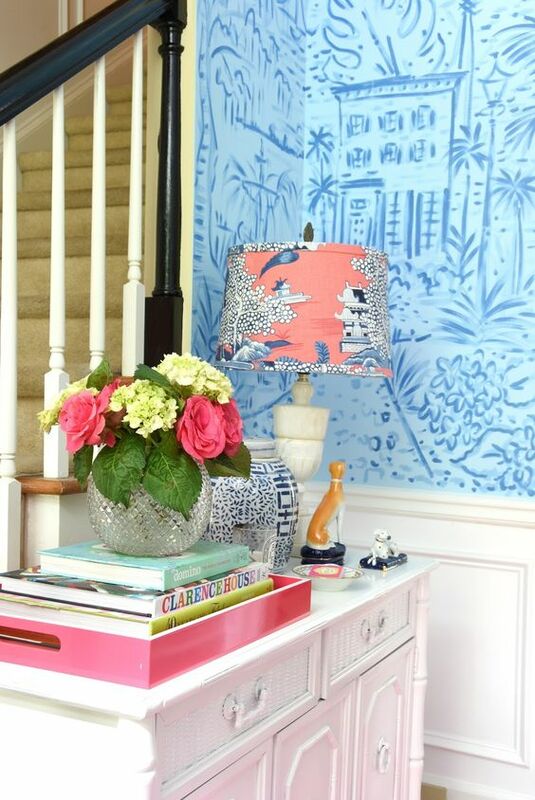 I saw this first image and it gave me bachelorette pad butterflies so I was inspired to show you how vastly different feminine is from frou frou and how its so possible to do one without the other in your space! 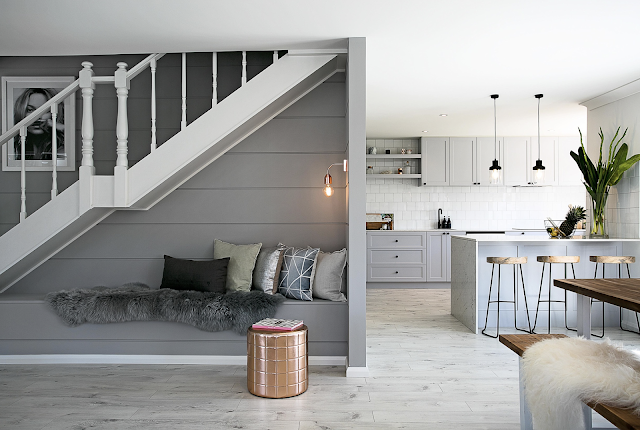 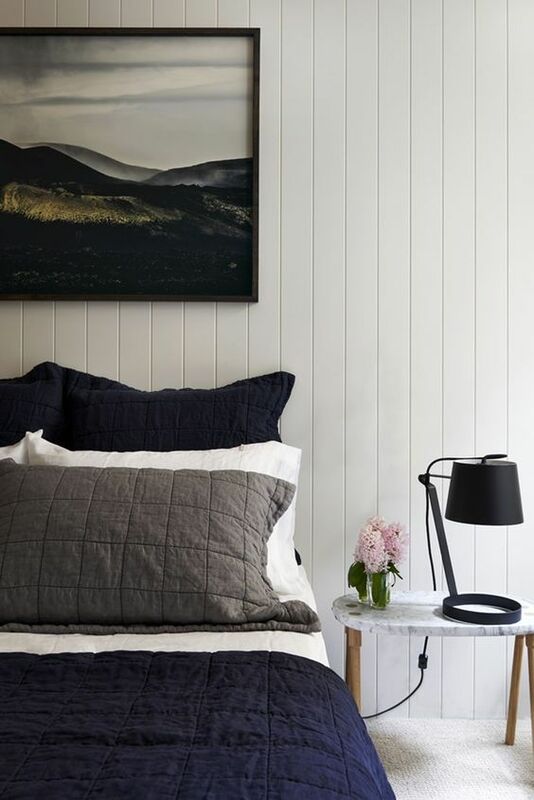 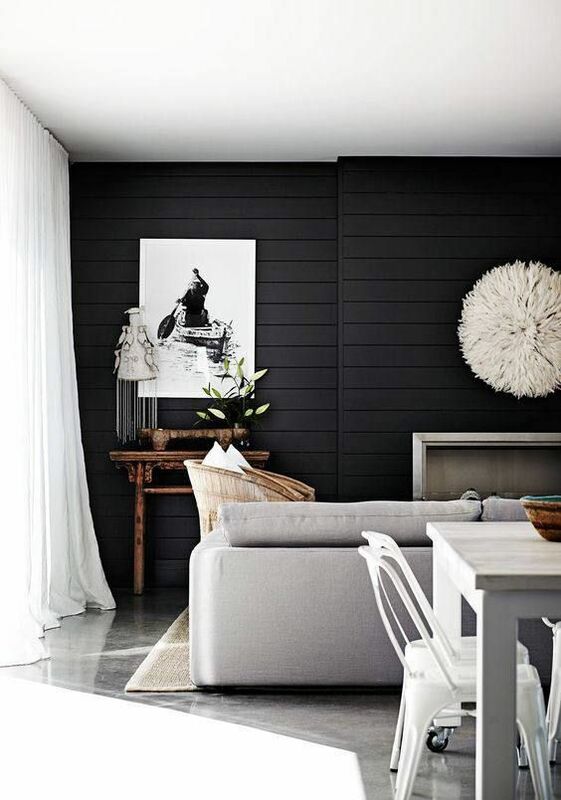 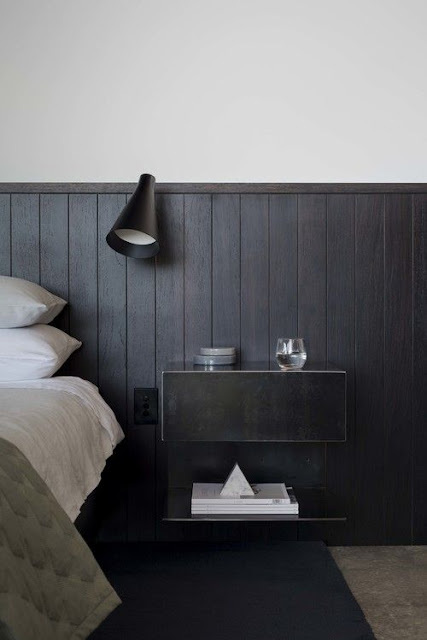 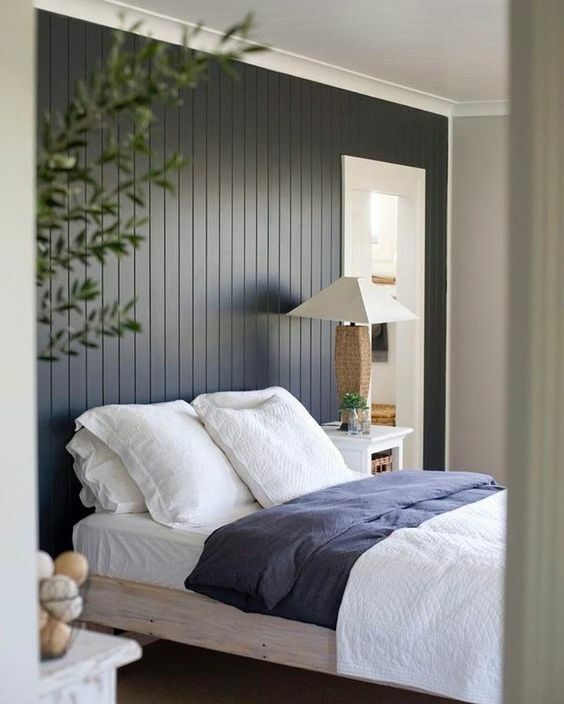 I am so obsessed with tongue and groove cladding at the moment…I just can’t get enough of it!